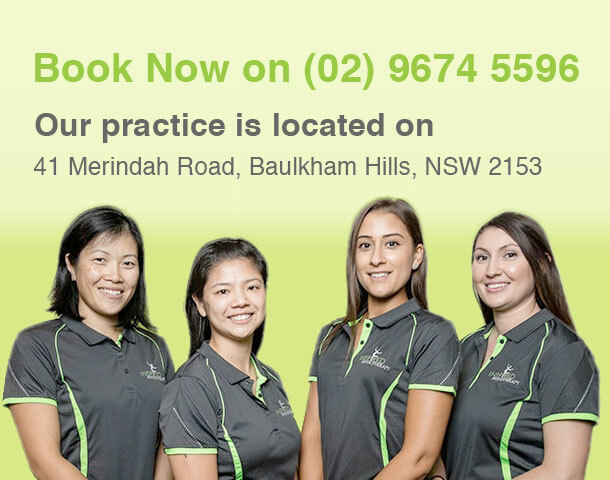 Bo Li is our experienced physiotherapist with 9 years experience treating women’s health issues and 16 years as a general physiotherapist. In 2009, Bo developed a special interest in Women’s Health and has done extensive training over the years. Many women can be quite uncomfortable talking about what can be seen as a “hush” subject. Bo understands this and is dedicated to keeping the session as relaxed as possible to minimise the anxieties that can be present. Pregnancy can often involve back and pelvis pain. As your hormones and body change in shape and weight distribution, the ability for your body to maintain its strength and function can be compromised. Inspired Physiotherapy can provide a whole body assessment to determine where your body is compensating for these changes and make the needed corrections with manual therapy and exercise prescription to keep your joints and muscles strong throughout your pregnancy. Once you have had the baby, the next question is often ‘are you safe to return to exercise’? It’s ideal to be assessed post-partum to ensure your body is strong enough again to take on the loads that come with the exercise you choose / want to return to. Does your body just not feel right after having the baby? There are a number of issues that pregnancy can leave you with including abdominal separation and reduced function of your pelvic floor externally or internally as well as perineal or caesarean scars. These are important issues to address so that they don’t become long term issues for the future. Specific Pelvic Floor Conditions for some people can be hard to seek help for. You do not have to put up with these issues that can be such a disruptive part of your daily life. We seek to provide a comfortable environment for you to talk about your issues as well as the highest professional standards of assessment and treatment.